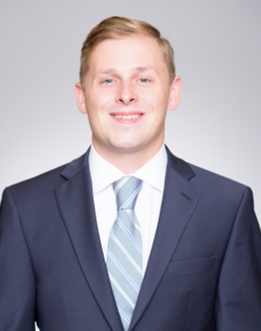 Cole Paszkowski is an Analyst at CapM. Mr. Paszkowski is involved in all aspects of mergers and acquisitions advisory in the healthcare, consumer retail and technology industries. 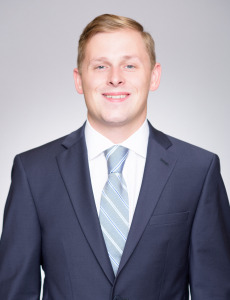 Prior to joining CapM, Mr. Paszkowski worked in the Financial Analytics and Modeling Group at CIT Group where he focused on various projects relating to the firm’s corporate and financial strategy including a large scale strategic initiative. His main responsibilities included building financial models and presentations for each business unit to be reviewed by senior level management monthly. Mr. Paszkowski was previously in the Financial Systems and Consolidations Group at PVH Corp., one of the world’s largest apparel companies (with a diverse brand portfolio including Tommy Hilfiger, Calvin Klein, and Heritage Brands), and in the accounting department at Spectrum Wireless Solutions, a telecommunication contracting firm, where his main responsibilities included integrating existing accounts into the company’s new accounting system.